‘Tis the season for sharing the love with the new parents, family and friends in your life. Check out what we’re wrapping at Babylist for the holidays this year, including gifts that destress and sentimental presents that are sure to live on forever. 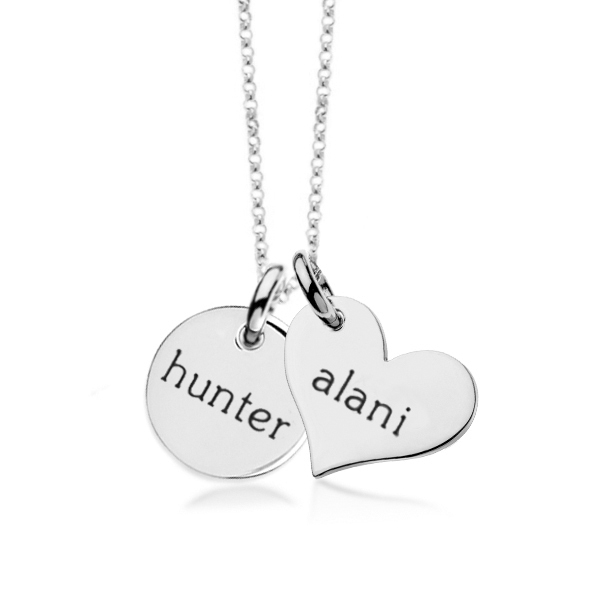 Tiny Tags are personalized necklaces for moms. With a range of metals, designs and customization options, they’re pretty precious. And they’re handmade in Massachusetts. Their pendant style is a classic, but they also have a bar design for a more modern look.